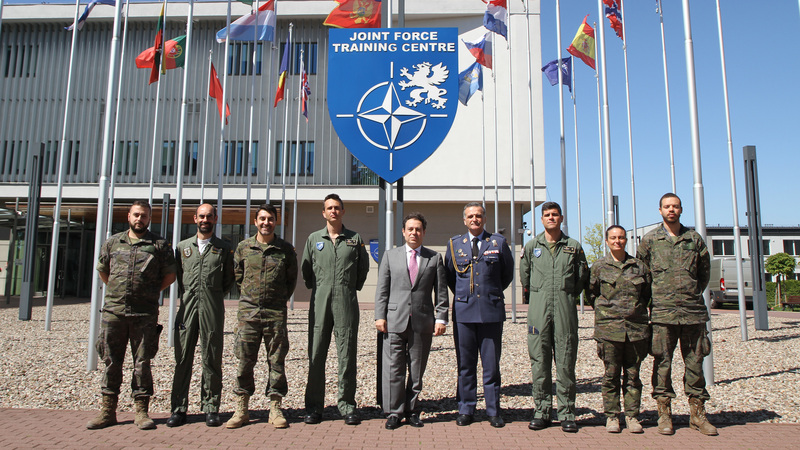 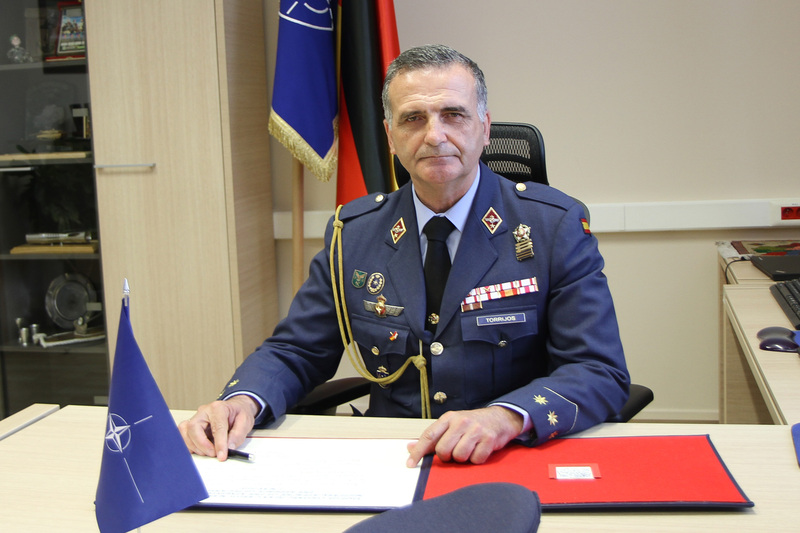 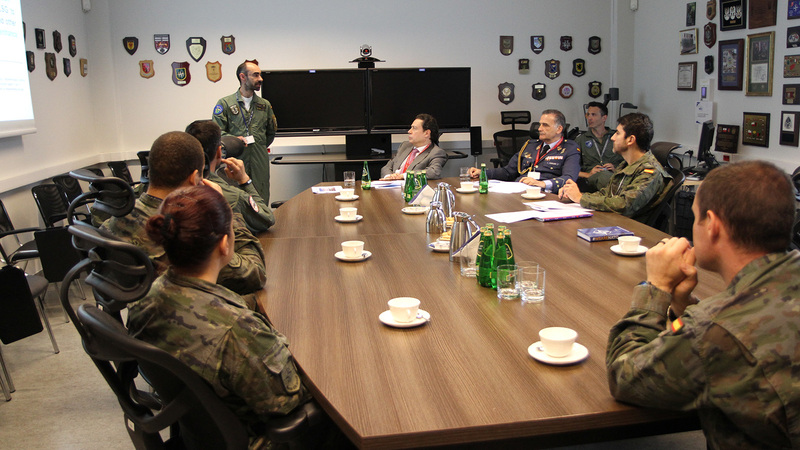 His Excellency Mr. Francisco Javier Sanabria Valderrama, the Ambassador of the Kingdom of Spain to the Republic of Poland, visited the Joint Force Training Centre (JFTC) on 7 May. 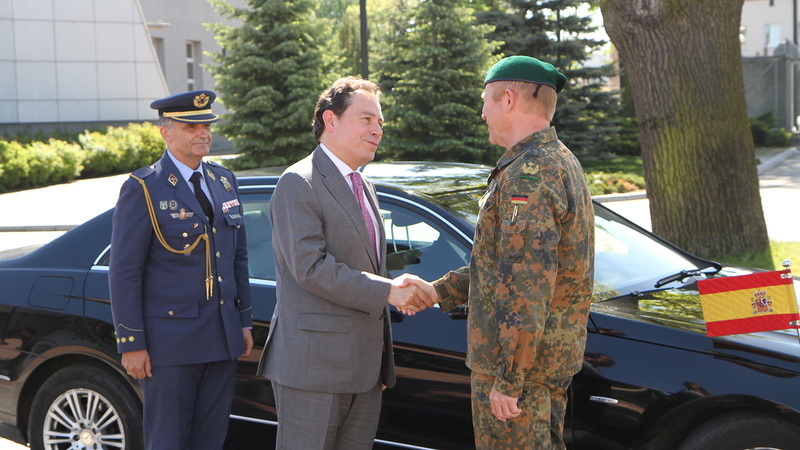 He was accompanied by Colonel Juan Carlos Martin Torrijos, the Spanish Military Attaché. 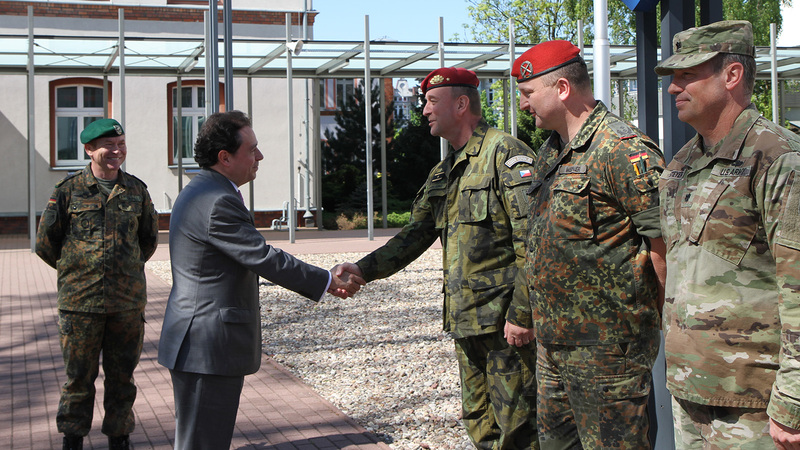 The distinguished guests were welcomed by Major General Wilhelm Grün, the JFTC Commander, and the Centre’s key staff. 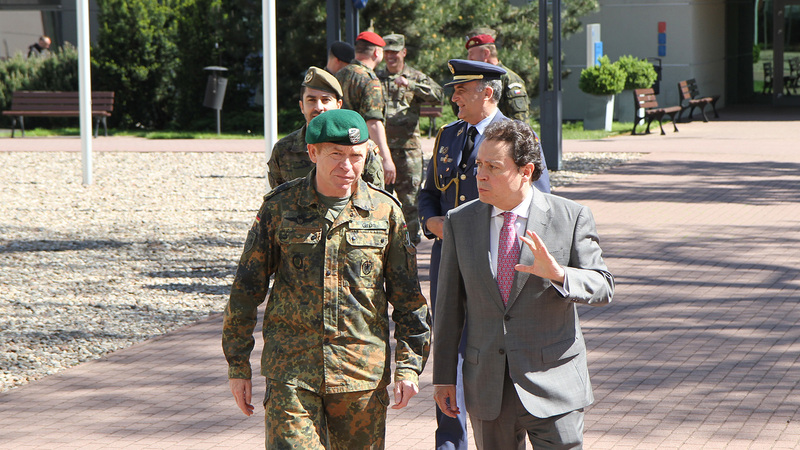 After a discussion with General Grün, His Excellency Sanabria Valderrama and Colonel Torrijos met with members of Spanish contingent serving in Bydgoszcz. 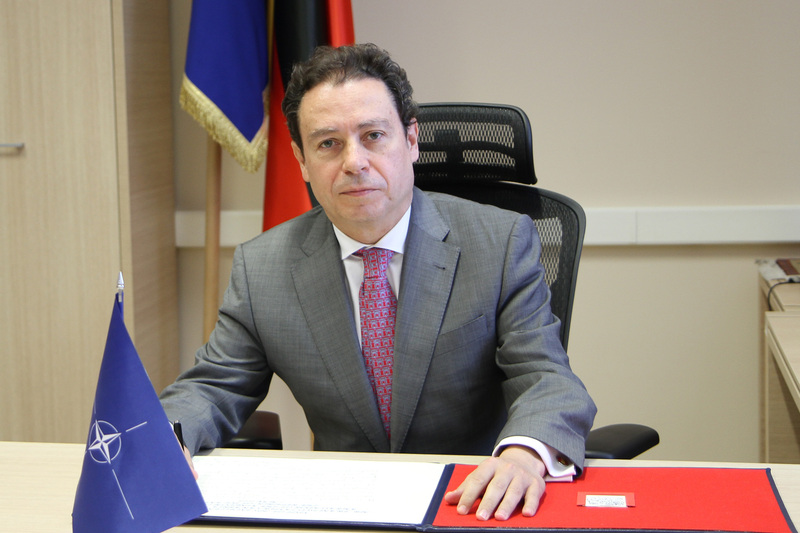 His Excellency Mr. Francisco Javier Sanabria Valderrama, became the Ambassador of the Kingdom of Spain to the Republic of Poland in January this year. 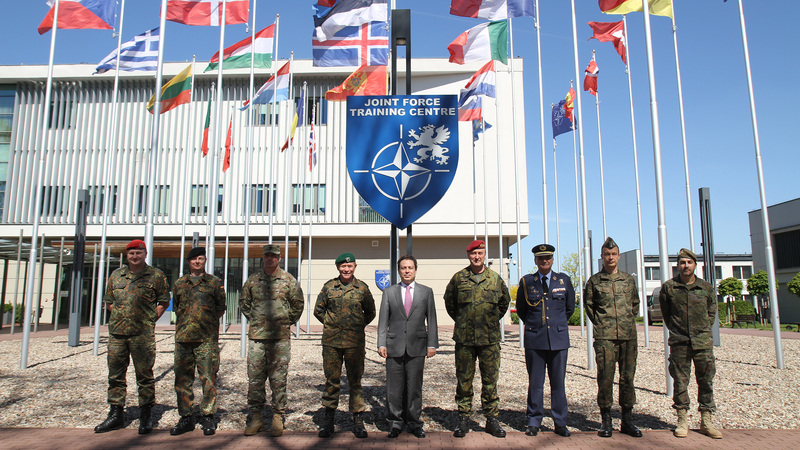 This was his first visit to the Joint Force Training Centre.